Save On Tyres Ltd takes its obligations concerning data protection seriously. We are providing this notice so you have information about how we collect and process your personal data. We ask you to please read this Privacy Notice as it has important information you need to know. 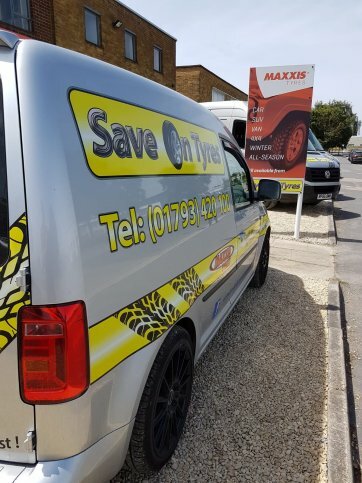 Save On Tyres Ltd are an automotive tyre specialist, fitting, repairing & replacing car, van, lorry & other vehicles tyres and performing wheel alignment services to both consumers and businesses. 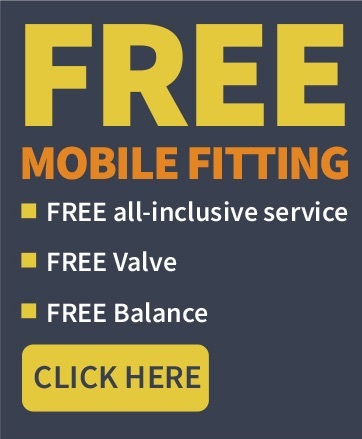 We work with contracted specialists and vehicle dealerships that supply us with parts and services to enable us to service & repair your vehicle. Personal data will be collected from you or passed to us by your warranty/insurance company/vehicle manufacturer or vehicle recovery agent. However, some personal data may, where lawful to do so, or with your consent, be collected by us from third parties. · To carry out customer satisfaction surveys directly or via our manufacturers. · To remind or update you, regarding the maintenance of your vehicle (such as MOT) and advise of progress or completion dates. Your personal information may be made available with third parties providing relevant services under contract to Save On Tyres Ltd, such as specialists in system recalibration, auditors, compliance managers, insurance companies, IT hosting, and maintenance providers. These companies may use information about you to perform their functions on our behalf in accordance with the services we have requested and contract terms imposed. Save On Tyres Ltd does use direct marketing activities in relation to products and services which may be of interest to you based on your purchase history. Our marketing activities in the form of customer letters, newsletters, emails, surveys and SMS messages are totally optional and we can adjust the way we communicate with you. Personal information will be retained for an appropriate period of time. We will keep your data for the duration of you being classed as a current customer. 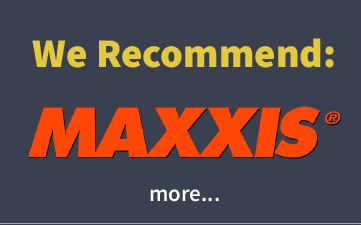 We define a current customer as someone who has had tyres fitted/repaired or we have provided a service/quotation to within the last 5 years. Save On Tyres Ltd may keep your details on record for as long as it is necessary to meet record keeping requirements. We hold booking, invoice and email details for seven years. They are then deleted in accordance with data protection and other applicable legislation. Should you wish to make a warranty claim after this period, you will need to provide a copy of our invoice or our completed guarantee. Inbound and outbound telephone calls may be recorded and stored for 12 months and then deleted. Save On Tyres Ltd may change this Privacy Notice from time to time in order to reflect changes in the law. We may collect technical data about the type of internet browser and computer operating system you use. This information does not identify you as an individual and is only for tracking website usage. We may also place a "cookie" on your hard drive that will help us identify you when you return to our website and allow us to tailor content to your personal preferences. If you do not wish to use "cookies" you may disable this option in your internet browser settings. Our website may contain links to and from the websites and digital platforms of our partner networks, advertisers, affiliates and social media pages. If you follow a link to any of these websites, please note that these websites have their own privacy policies and that we do not accept any responsibility or liability for these policies. Please check these policies before you submit any personal information to these websites.